13 Nov 2018 --- Today marks the UK’s first shopping day dedicated to accessibility and disability awareness, coined Purple Tuesday by disability organization, Purple. 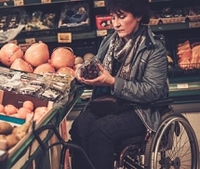 With this in mind, PackagingInsights looks at accessible packaging and the potential spaces where the industry can make its mark in making daily life more accessible for the large proportion of consumers who are disabled or have impairments. Since 2011 – and reviewed again in 2017 – the International Organization for Standardization (ISO) has released the standard for accessible packaging. It provides a framework for design and evaluation of packages so that more people, including people from different cultural and linguistic backgrounds, older people and people whose sensory, physical and cognitive functions have been weakened or have allergies, can appropriately identify, handle and use the contents. It considers varying aspects of the packaged product lifecycle from identification of the product and purchase and use of the product to the separation and disposal of the package. connection to someone with a disability. 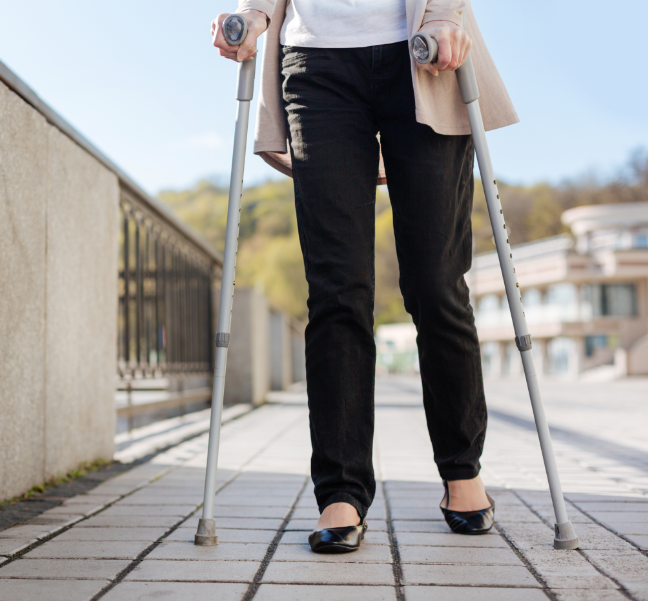 Nearly one in every five people in the UK has a disability or impairment and over half of households have a connection to someone with a disability. Their collective spending power – the “Purple Pound” – is worth £249 billion (US$321 billion) to the UK economy. The aim of Purple Tuesday is to inspire customer-facing businesses to make changes so shopping is more accessible to the disabled consumer and improve the experience over the long term. UK retailers such as Asda, M&S and Sainsbury’s, among others, will be promoting their involvement with events taking place on high streets and in shopping centers. Environmental concern has often sparked negative reactions to pre-cut groceries which are wrapped in plastic or sold in plastic containers, with critics deeming them a pointless waste of materials. Yet, these may play a pivotal role in making foods accessible to the disabled community. “This has definitely been the year where we've taken more notice of plastic and the effect it has on our planet and while we can all agree something needs to be done, as a disabled person it's felt like the things myself and many others rely on have been targeted again and again without consulting us on our needs,” Shona Louise Cobb, disability blogger, activist and Marfan syndrome advocate tells PackagingInsights. “As a disabled person, prepared fruit and vegetables enable me to access nutritious and healthy food that would otherwise be unavailable to me since I am unable to cut up fruit and vegetables. Prepared food like this can often mean the difference between a disabled person being able to make a well balanced and nutritious meal or having to just rely on expensive and often unhealthy microwavable ready meals,” continues Cobb, highlighting that disabled people need to be part of the conversation. Accessible packaging is essential to people with disabilities and mobility issues, which is why we see many companies deciding to design accessible products. In a recent US example, Kellogg partnered with The National Federation of the Blind to introduce personalized “Love Notes” on Rice Krispies Treats so parents can share messages of love and encouragement with blind children in their lunchboxes. The “Love Notes” are an accessible version of the writable wrapper on Rice Krispies Treats and available in two forms: Braille stickers and re-recordable audio boxes. In a similar move, Herbal Essences is producing the first-ever mass hair care bottle design in the US that will make it easier for vision impaired consumers to distinguish its shampoo and conditioner products through the sense of touch. The Proctor & Gamble-owned (P&G) brand’s newly enhanced package features tactile indentations that will help differentiate the brand’s shampoos from its conditioners in-shower.